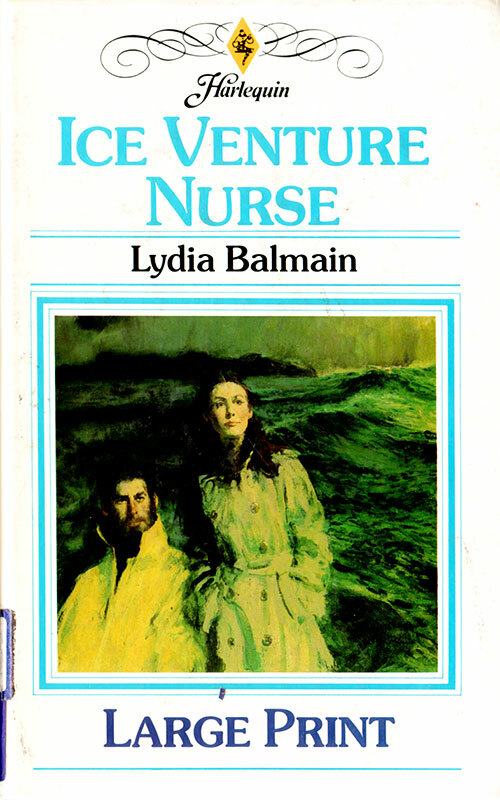 Sarah Barford gets the job as nurse on board the Arctic-bound exploration trawler Ice Venture much against the wishes of the expedition leader Dr. Kurt Rothwell who wanted a male nurse. She assures him that she is well used to dealing with men in hospital. But these men are neither ill nor in bed…And the sarcastic and difficult Dr. Rothwell seems intent on making Sarah see that he was right all along! 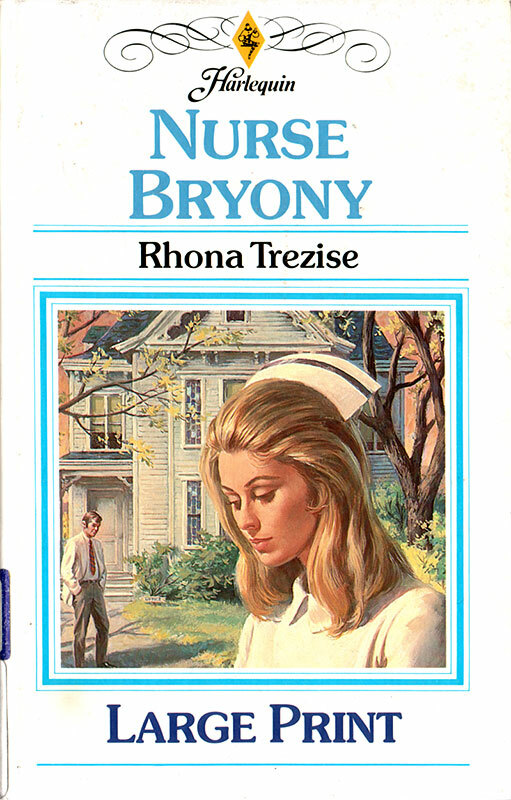 “I’ve heard the doctor in charge is a tyrant…” Nurse Bryony Sellers remarks to a handsome stranger who gives her a lift from the station to her new home. But soon after starting work at the Highfields Nursing Home in Cornwall she finds herself wishing she had never been so indiscreet. For the handsome stranger turns out to be none other than her new boss, Dr. Ellis Crosland, and he is not amused!